Dan Gurney won the Belgian Grand Prix at Spa-Francorchamps, the fourth different winner in as many races, leaving the drivers' championship wide open. For Gurney it was a memorable victory after a month of fluctuating fortunes. His Eagle team had lost the experienced Richie Ginther, who had retired, but then a week earlier Gurney himself had won the Le Mans 24-Hours. He qualified second at Spa and went on to lead home Jackie Stewart by more than a minute, being mobbed by the 60,000 crowd for his troubles. 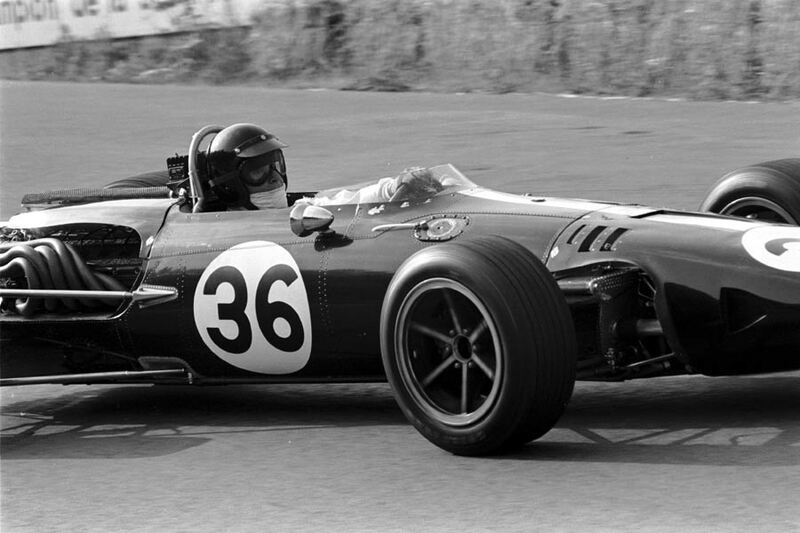 Jim Clark, fresh from his win at Zandvoort, appeared set to repeat his success as he led away from Stewart and Gurney, and he stayed there for 12 laps until ignition and clutch troubles put him behind, and he finished sixth, completing the final stages with only third and fifth gears. Stewart held the lead for the next eight laps before his gearbox started malfunctioning, and although he held it in place with one hand while steering with the other, he was unable to prevent Gurney passing. Graham Hill, however, had a wretched afternoon. He flattened his battery on the grid and was forced to limp into the pits for repairs, eventually starting well behind the rest. He again pitted on the second and third laps before calling time. Mike Parkes in a V12 Ferrari crashed on the opening lap when he lost control going into the left-hand curve at Blanchimont, his car rolling after hitting banking. He suffered broken legs and never raced in Formula One again. He had started the season strongly with a win in an international race at Silverstone, and he then dead-heated for first in the non-championship Syracuse Grand Prix a week before his accident. Spa's reputation for accidents was again brought home when a driver was killed practicing for a minor event.